If high humidity is considered malicious for human health then low humidity is also not considered any friendly at all to human health. 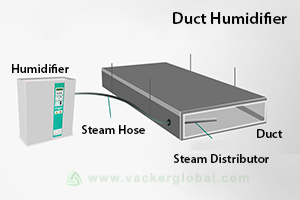 Humidity has to be monitored using Humidifiers and Dehumidifiers. 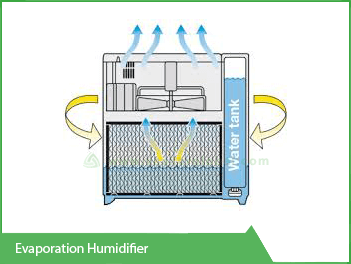 If the humidity is low, it needs to be increased then Air Humidifiers are used. Humidity is very low for deserts or extremely hot places like most of the places in Saudi Arabia, for which a Dehumidifier has to be used. 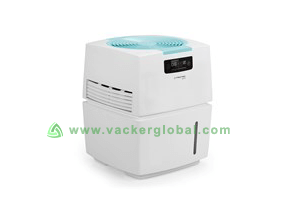 Air Humidifiers are of different types depending upon where we intend to use it. 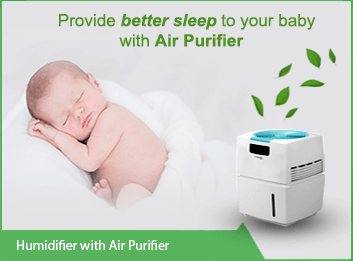 Places determine what type of Air Humidifier shall be used. 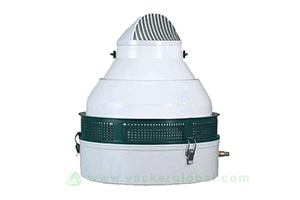 Vacker Saudi Arabia or KSA supplies Humidifiers to regions or areas like Dammam, Riyadh, Al Khobar, Jeddah, etc. 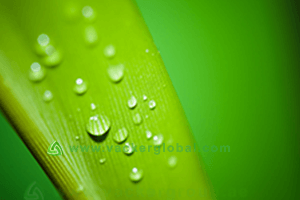 For and idealistically fit environment for sustainable living, humidity must be above 45% RH. However, in winters, the humidity will normally be low inside the rooms because of the reason that the air temperature is comparatively cooler than the air inside. The humidity of the room will drop lower in winters if we use heaters of any kind in the rooms. Low air humidity in the living spaces is never good as it can crack the mucous membranes of your nose and throat which results to skin rashes, throat infections or any other respiratory problems. Therefore, Vacker Saudi Arabia or KSA highly recommends Air Humidifiers to avoid such instances and have a healthy living. Apart from being harmful to human health, dry atmosphere also has negative impact on the work of arts and to the frames of musical instruments. The dryness in the atmosphere can cause cracks on any materials. 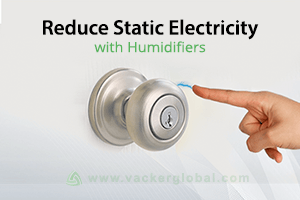 Low humidity can also cause static electricity that at times have been a causing agent for triggering sparks at home and the house might get caught in fire. Normal humidity is supposed to be maintained to reduce such factors. Cold stores that are used to store dry fruits. Cold rooms that are used to store fruits as there are various fruits that are humidity sensitive. To store tobacco, which needs to be stored in stores with high humidity. Living and working spaces in dry climatic countries like Saudi Arabia. To store apples, potatoes, mushrooms etc. In case the humidity drops very low, increase the humidity in heath and yoga centres. To store fried chips, dates. 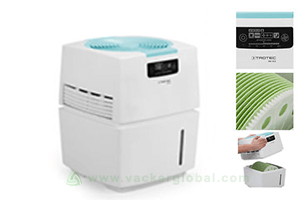 Air Humidifiers are very helpful and come out to be very helpful. 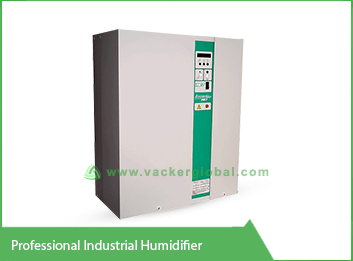 For controlling the humidity in factories and other large spaces, industrial model of humidifiers are installed. Humidity level from 45% RH to 65% RH is considered ideal for humans and if the humidity level drops below 45% any human will feel normally feel uncomfortable. For confined spaces, Vacker Saudi Arabia or KSA has to offer portable humidifiers apart from industrial models for large spaces to regions like Riyadh, Al Khobar, Dammam, Jeddah, etc. So-called confined spaces include specific rooms in your living or working areas or humidifiers for the entire house. It can alternatively be connected to HVAC system if you want to humidify the entire house. 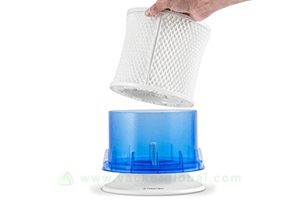 A portable evaporative humidifier that operates on few wicks, a reservoir filled with water and one fan. Cool mist vaporizer humidifier that has a rotating disc to break water into minute droplets before releasing it into the air. Small model ultrasonic humidifiers for household applications. 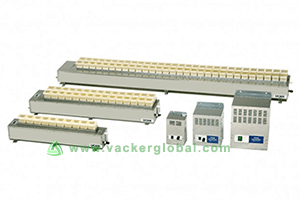 Steam humidifiers that can generate high humidity with the production of steam. These models are best fit for industrial purposes. Be it for the wellness of a human life or be it for prolonging the lifespan of any tangible equipment, maintaining a specific humidity level is always considered healthy. 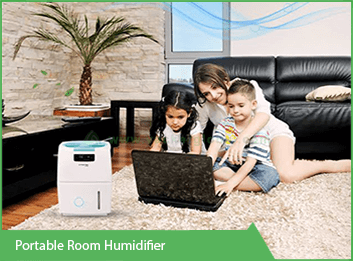 Hence for the betterment of everything and everyone, a humidifier is considered to be of must in working and living spaces in hot and dry regions. Apart from mentioned above, some of the additional benefits of using a humidifier may include: mitigation is sinus issues, rapid healing, no nose bleeding, glowing skin and many more. Therefore, we advise you to own a humidifier before the rough dry air gets the better out of the health of your family members or employees. This model works on the standards of evaporation and is used for homes and small offices. The motion of fan evaporates water from the container in the machine into moisture, which gets spread in the room increase the humidity. It can create an air flow rate up to 500 m³ an hour. It requires an electrical input of 230 Volt AC at 50 Hz. It consumes a power of 0.050 kW. It is best fit for a small room of volume 450 m³.